Pat Bosch is design director and principal for Perkins+Will’s Miami studio. Her work has been featured in architectural magazines and journals around the world, and has been honored with national and international design awards. Some of her notable projects include the American Express Corporate Center in Florida; the Princess Nourah Bint Abdulrahman University for women in Saudi Arabia; and the L’Oréal Research and Innovation Center in Brazil. 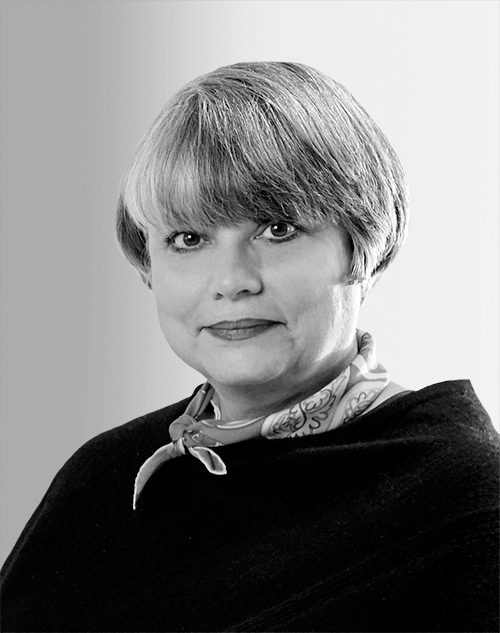 She is fluent in four languages and has also worked for Richard Meier & Partners and Steven Holl Architects.